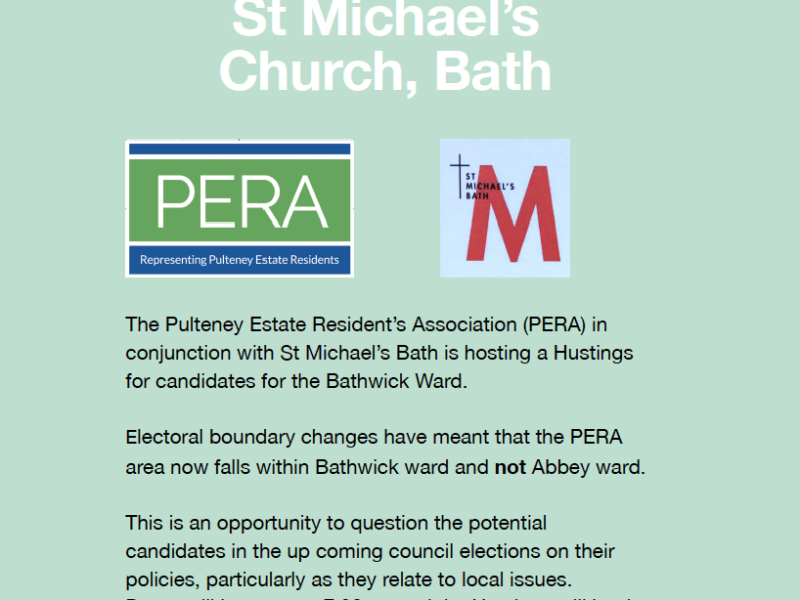 See here for details of the Bathwick Ward Election Hustings to be held on Sunday, 28 April at St Michael’s Church. Our Annual General Meeting for 2019 will be held at 6.30pm on 25 April at St Mary’s Church, Darlington St. All members are welcome to attend. The agenda for the AGM is set out below . The Pulteney Estates Residents Association (PERA) was formed to act as a non-political community group for local residents. 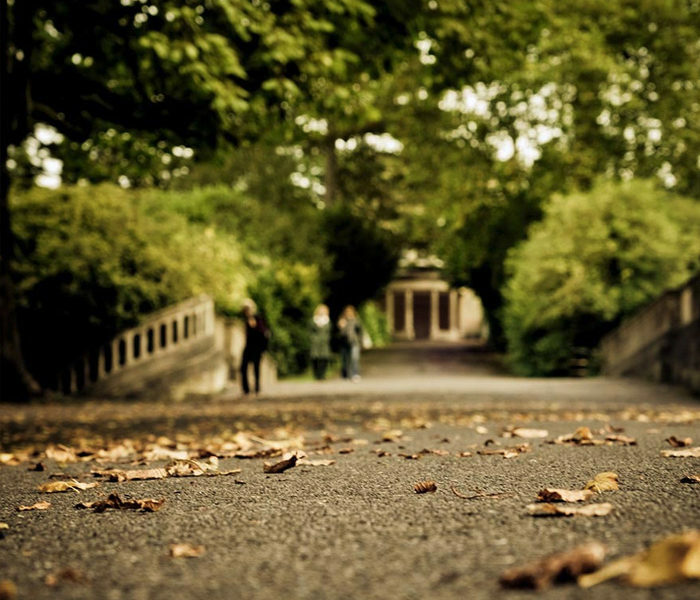 Its aim is to preserve and promote the Pulteney Estate as a great place to live. © 2019 PERA – Pulteney Estates Residents’ Association All Rights Reserved.